I wasn’t there to buy a game (just paints for me), but his endorsement stuck. In a store full of tactical skirmish miniatures games and big epic combat-focused tabletop systems, the one game I absolutely had to try was a euro about English Privateers in the 16th century. Turns out, he was pretty spot on, because Francis Drake was in fact among the best games in the store that day. Drawing on an interesting time in history when nationalist pride and rivalry between western European nations drove progress more than simple exploration, Francis Drake is all about who can stick it to the Spanish more and in doing so, take home the most glory. Players will stock up on supplies, upgrade their ships, take on trade goods, and then set sail for the Spanish Main where they torch towns, attack forts, and set fire on Spanish Galleons, all to bring home the most loot, for the good of England! 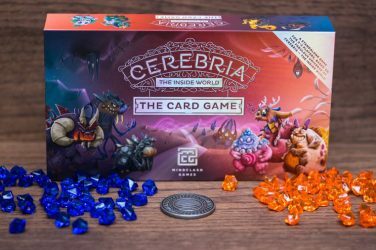 Packaged in a spectacular sheen of high quality components, thick cardboard and translucent jewels, gold and silver, the game is fun to play, and satisfying to play with. 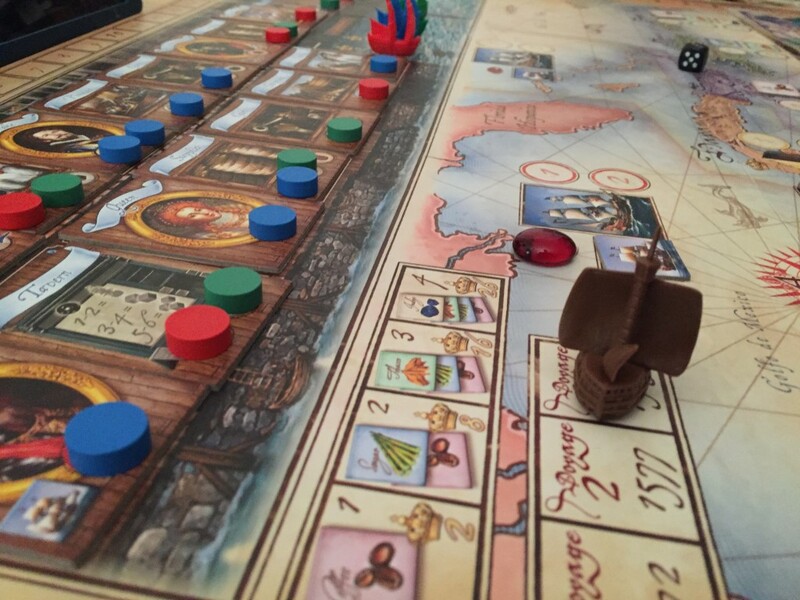 Francis Drake plays out over the course of 3 rounds, or Voyages. During each of these Voyages, you and your friendly competition will be loading up on supplies and then setting sail, effectively splitting the round into two very different halves. This is one of the coolest parts of the game. Thematically, I love this part of the game, because it has one of those rare instances where you can imagine what is happening in what might otherwise be a dry Euro. At the top of the board is a road full of shops through Plymouth Harbor. As an Elizabethan Captain eager to impress the Queen and make a name for himself, you must rush as quickly as possible through the shops, gather what you can, and get to your ship to set sail to the Spanish Main. The road is setup differently every time you play. For the first Voyage of each game, there’s a set order. Four player games can use the spaces printed on the board while 3 and 5 player games must use tiles matched to those printed spaces. After the first voyage you will randomize those tiles to ensure every trip down the road is different. In player order (determined at random to start the game), players will place one of their 10 discs on one of the available spaces along the road. You cannot go backwards. So if you rush forward to snag a spot you really want, you won’t be able to go backwards to get something you jumped over. This can mean choosing between a really cool special ability in the form of the Governor or Admiral and the relatively pedestrian (but incredibly important) supplies. Skip at your own risk. As you proceed down the road, you’ll place your discs and gather your resources (at the same time). When you reach the end of the road and enter the docks, you’ll be able to move your Frigate from the inbound docks to the outbound docks. This is where speed is a big factor. The first person to reach the docks gets to sail first, which is a HUGE benefit. But if you rush too fast, you’ll miss out on some much needed supplies. The spaces will award you the basics needed for your voyage – crew members, guns, trade goods, and supplies, Additionally, there are one-off spots that only one player can snag including the Queen who offers an upgrade of your Frigate into a Galleon, the Governor who allows you to choose where additional troop tokens go, the Admiral who can select where Galleon tokens go, and the Informer who allows you to peek at key hidden information during the voyage stage of the game. These abilities are IMMENSELY powerful, but if you snag too many of them and not enough supplies or guns and crew, they won’t mean much because you won’t actually be able to complete your tasks while on the voyage. So plan wisely. 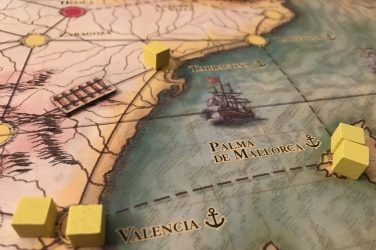 Once you’re stocked up, it’s time to set sail and wreak havoc in the Spanish Main. This is where things get really interesting. In player order (based on dock position in Plymouth), you will place each of four discs you have face down on different ports around the map. The ports come in four different types – trade ports where you can swap your trade goods for valuable goods tiles, towns where you will combat troops to capture valuable resources and victory points, forts which are protected by both troops and guns and award even more victory points, and Spanish Galleons, which require that your own Frigate has been upgraded to a Galleon. Every one of these locations will have either Gold, Silver, or Jewels dispersed to it at the start of each voyage. 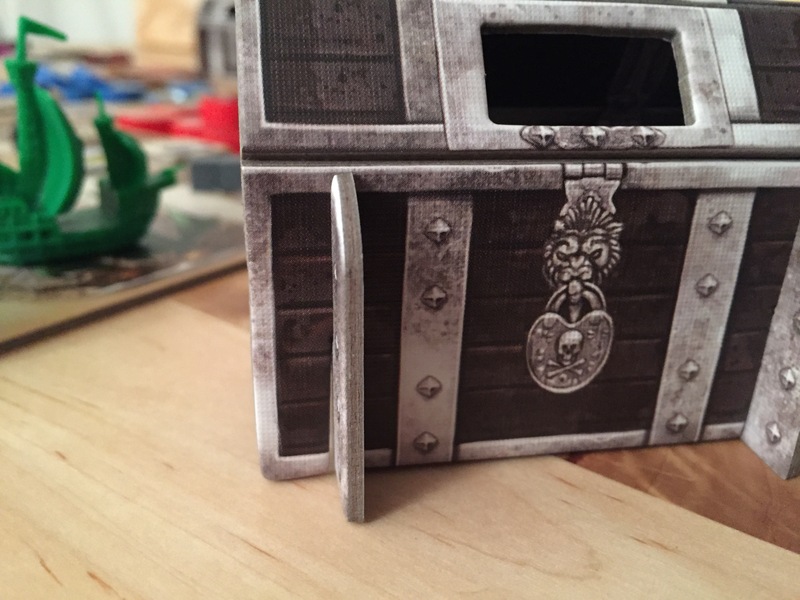 The first player to succeed in each location will gain this as a bonus, which goes inside of an immensely cool cardboard treasure chest, which while a pain to assemble when you receive the game, is well worth it when playing. After placing all of your discs, all of them are flipped over and organized by number. The lowest number is placed in the first slot at that port, followed by the next highest and so on. Only two players can successfully plunder any one location (and a single player can only plunder a location once). BUT, it is possible for a player to place a disc in a location and NOT plunder it, electing to save their resources for another location. This is the meat and potatoes of this game. Bluffing, guessing, and hoping to out think your opponents, all while trying to get what you need. The final wrinkle here is the supplies. There are four sectors of the map, each requiring additional supplies to reach. If you only have one supply barrel, you can only reach the first sector. With four barrels, you can reach the end of the map, and may very well get it to yourself if no one else gets four barrels. And let’s not forget the Golden Hind which is an extra disc you can receive from Plymouth. As you go through each location, you’ll spend your crew, guns, and trade goods to meet the requirements and defeat the opposition. Succeed and you gain the victory points. Fail and…nothing much happens. You just don’t win anything. A separate track will give you additional points for successfully defeating each of the three types of locations as well. At any point after resolving a disc, you can decide that you want to return to Plymouth. Why return early? Because an early return guarantees you higher seeding in the next round’s turn order. Rinse and repeat twice more and the game is over. 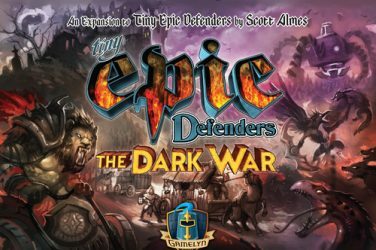 If I haven’t yet made it abundantly clear, this is a spectacular game and is flying a bit under the radar, even with its top 300 rating on BGG. 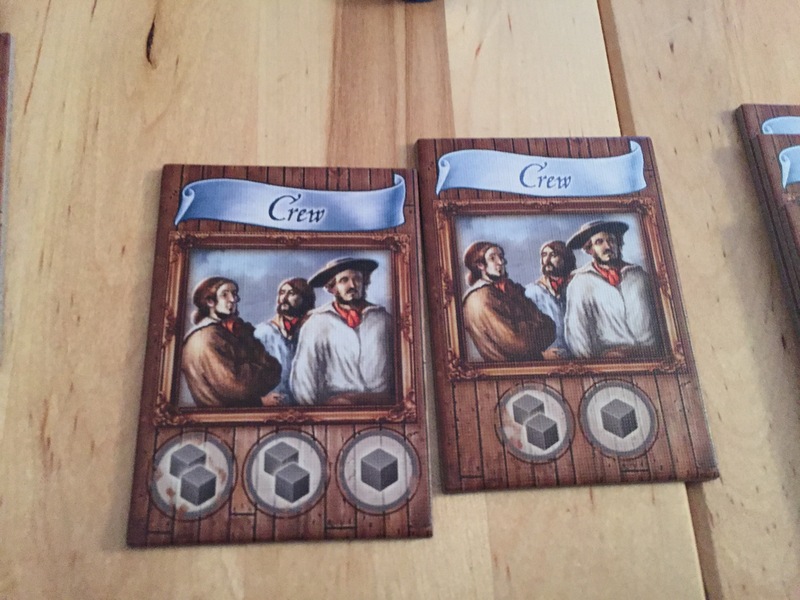 The combination of bluffing, press your luck, set collection, worker placement, AND secret unit deployment is a perfectly balanced combination of mechanisms that create a thematic and engaging euro about attacking the economic progress of another country in the 16th Century. And yet still, after all this, I haven’t mentioned the components. Holy wow. 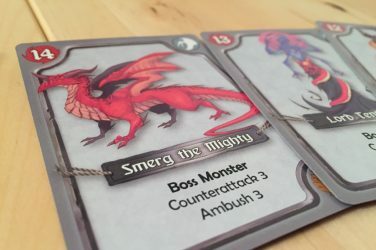 Eagle Gryphon Games is routinely lauded for their component quality and I don’t always agree. But Francis Drake. This game looks and feels amazing. 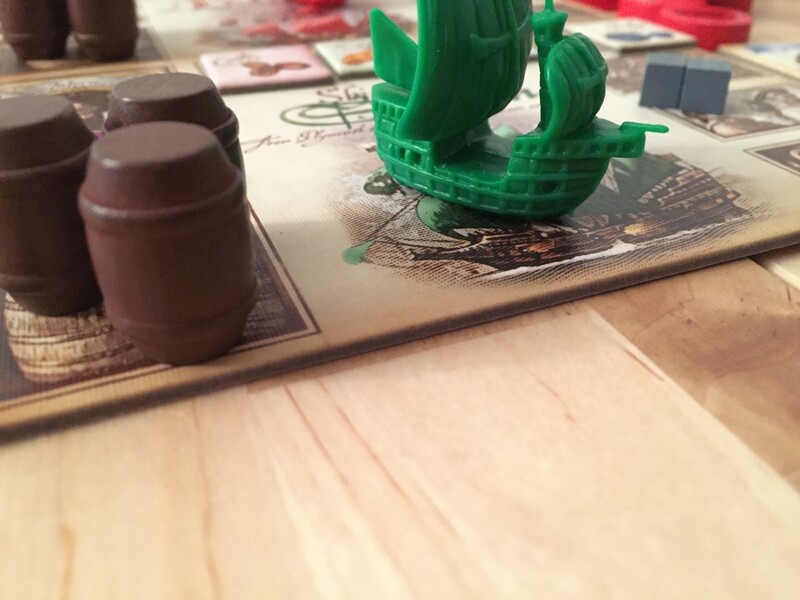 From the plastic barrels for supplies to the Frigate and Galleon figures for each player to the gold, silver and jewels you drop on the board. The cardboard is as thick or thicker than any I’ve yet seen and the board is spectacular – well illustrated, massive, and beautiful map. Even the box is thick and sturdy with iconic imagery on the cover and a sizable-lidded insert. It just feels like quality. 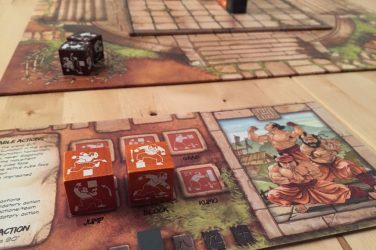 Combined with the tight, accessible, and almost always enjoyable mechanics, you have one fine game here that really sings in almost all player groups. Are There Issues with Francis Drake? I won’t say this is a perfect game because those are so few and far between. At times, the game suffers in a handful of areas, namely the convoluted and at times unclear setup procedure. With every player count demanding a different setup process and the tiles coming in both German and English (albeit color coded), it can take time to ensure you get it right, and it’s possible you won’t. The player counts are coded by light, medium and dark blue after all – in low light, it’s needlessly difficult to differentiate the three. For someone who doesn’t see colors well it may be close to impossible. 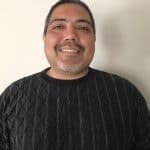 The game itself is fairly tightly packed, and with the right group, it plays quickly – about 90 minutes or so at the long end. But the randomness of the tile layout in Voyages 2 and 3, and the hidden information components can mean it’s very possible for a player to have a really bad round, effectively removing them from the running for a single voyage. With each voyage making up a third of the game’s scoring, that can be immensely frustrating. This happened to us only once but it is possible to see it happen again. One last thing to note here is that the expansion allows you to add in variants for 2 and 6 players, effectively growing the scope of the game dramatically. It’s inexpensive ($20-30 online) and well worth picking up for the player expansions and new mechanics. 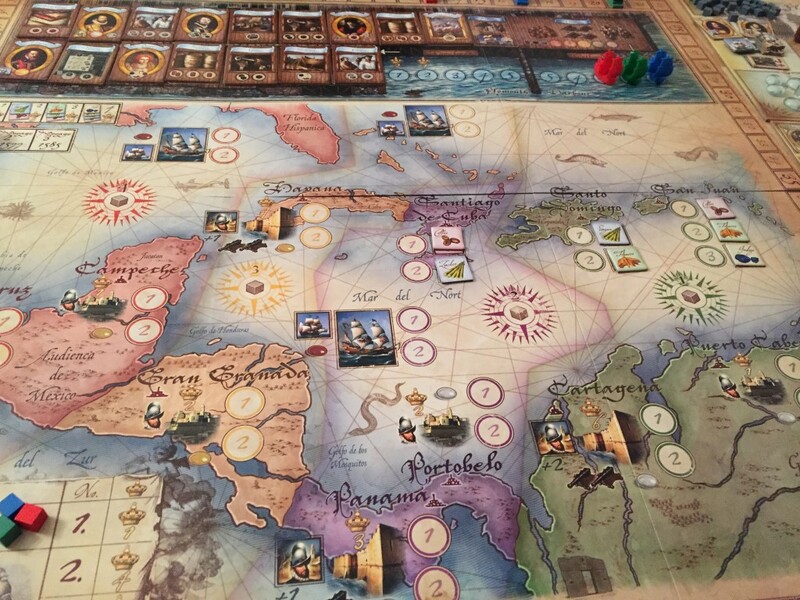 Francis Drake is one of the best games I’ve played all year. It just happens to be one that came out several years ago. It’s a shame I missed it when it was new, because I am positive I could have gotten it to the table much more often when it was a hot commodity. As it is, plenty of people are willing to give this one a go based on reputation, component quality, and thematic flare. 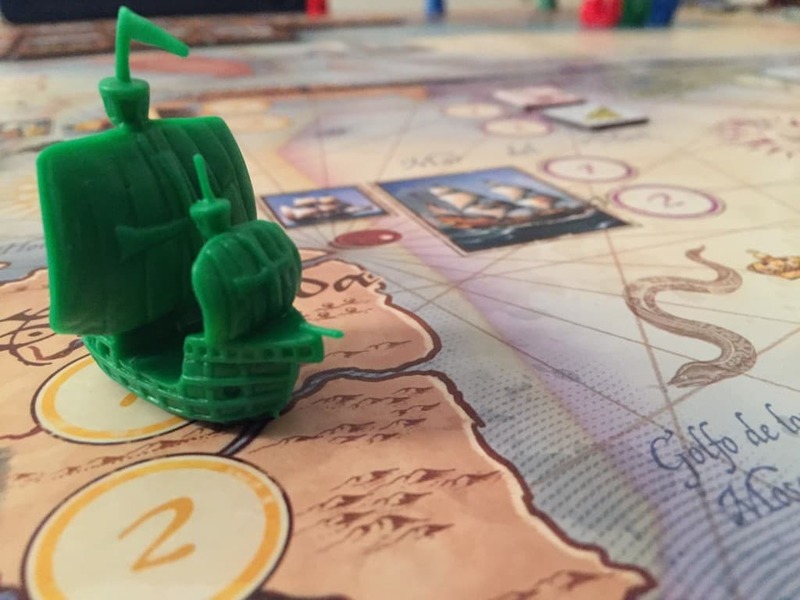 I for one, will always be up for it, because it is a darn good game that marries two seemingly different but perfectly coupled mechanics – like peanut butter and jelly…but with canons…and Spanish Galleons. 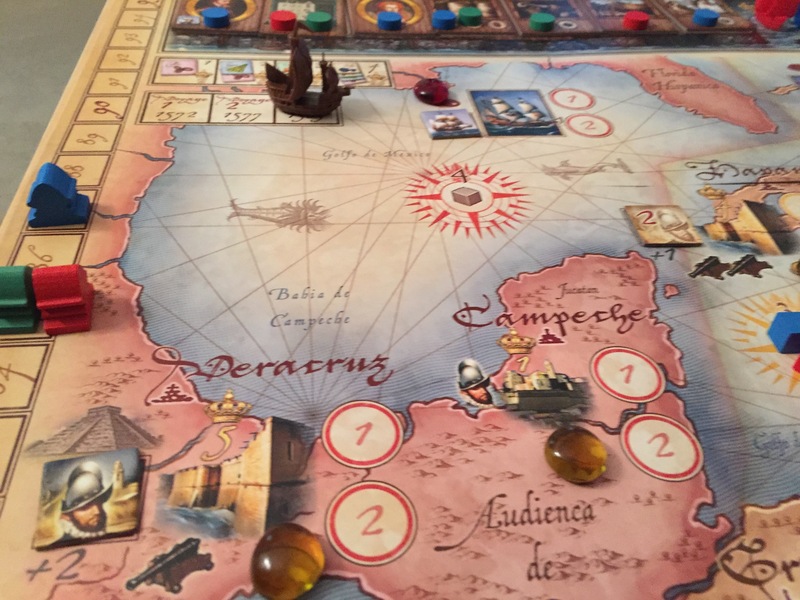 Francis Drake is a gem of a board game – loaded to the gills with high quality components, packed with dense gameplay and variable every time through due to player-count activated worker spaces, hidden information, and plenty of secrecy between players. A modern classic.